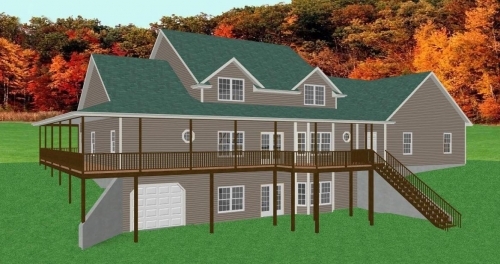 All siding country house plan with a study and master bedroom on the main floor. Large 3 car garage. Family room features two story ceiling and fireplace. Large master bedroom w/ tray ceilings and large bath with his and hers walk-in closets. 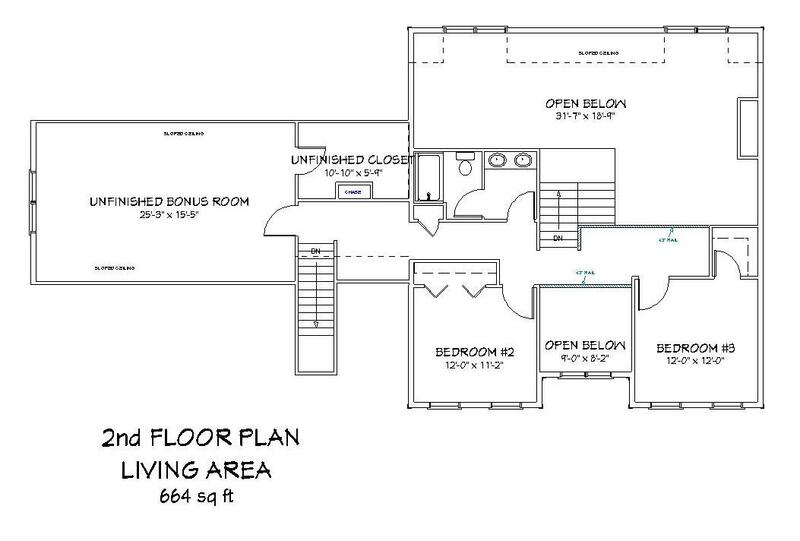 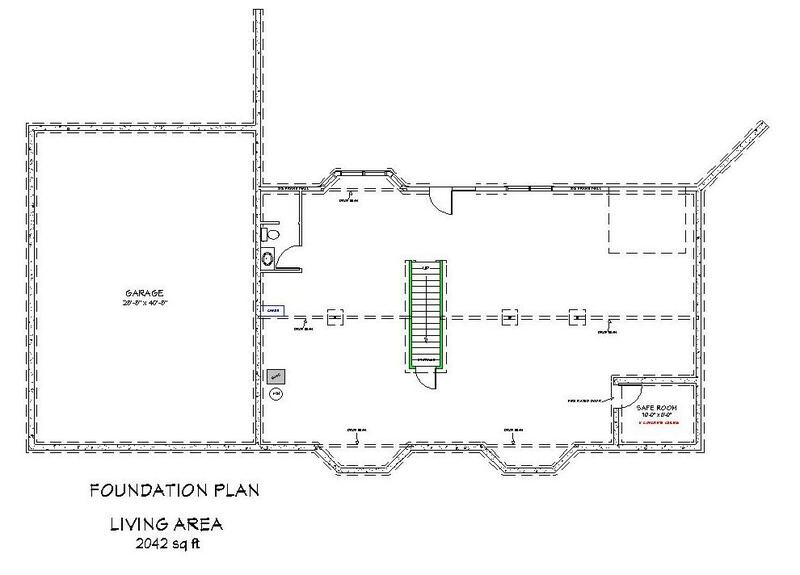 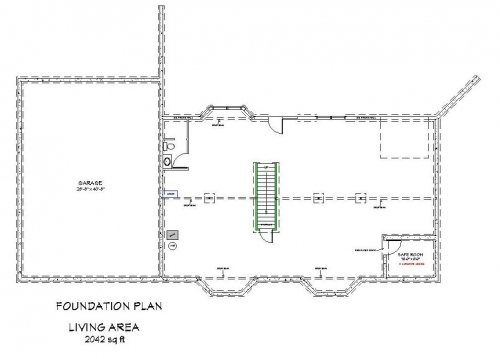 This home plan also has a full basement with bath and garage door. 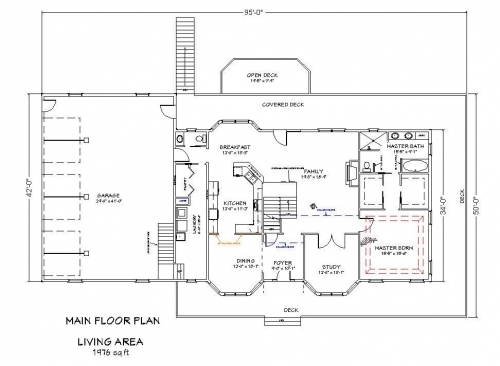 2nd floor features 2 bedrooms, 1 bath, and large unfinished bonus room.